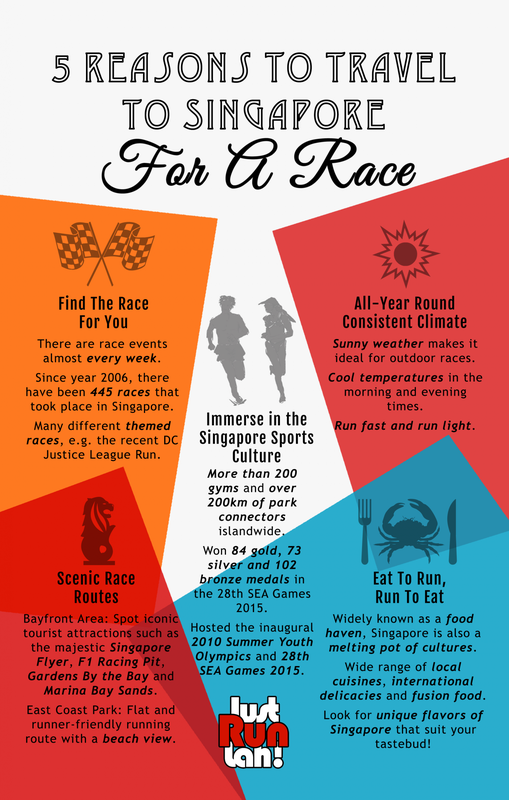 5 Reasons To Travel To Singapore For A Race | JustRunLah! Are you planning a visit to Singapore? If you are up for the challenge, why not sign up for a few races over one weekend? As you race you will get to enjoy some of the best sceneries in Singapore. It is definitely a unique way for you to get to know some locals and immerse in the local culture in Singapore!